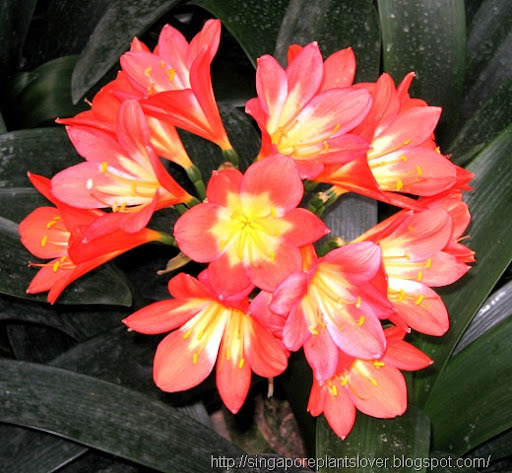 Clivia miniata (commonly known as Kaffir lily or Bush lily) is a species of clivia, from South Africa. It grows to a height of about 45cm in the shade of trees and shrubs, and flowers are red, orange or yellow, with a faint, but very sweet perfume. This Kaffir Lily is very beautiful and your photo is great. 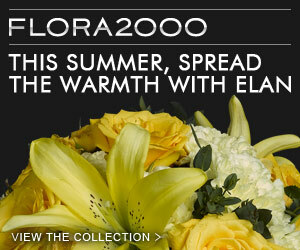 Thanks for sharing it with Today's Flowers. This week, I am guest friend at the FLOWERS FROM TODAY and I am here for to congratulate you for you to be part of our group. Your photos give more charm, color, class, life and light to the TF. Thank u very much, dearest.